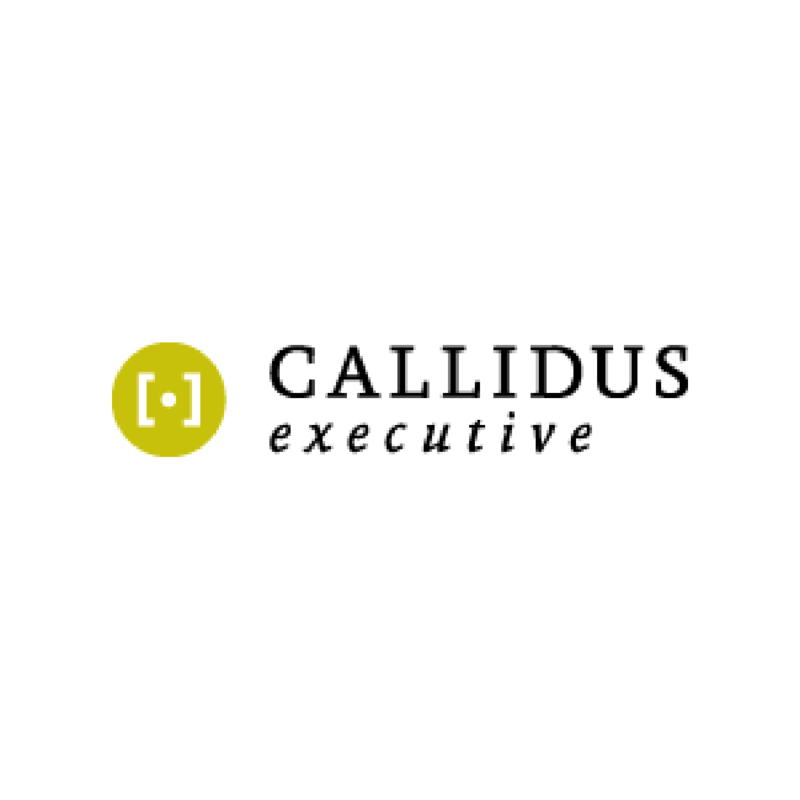 Callidus was established in 2010 and is a hybrid executive search agency and consultancy specialising in pharmaceuticals and energy recruitment within German-speaking markets. Although it began as a 2-person recruitment agency, Callidus experienced exponential growth in a short amount of time and currently boasts over a dozen consultants who possess highly specialised and valuable industry knowledge. As a young and agile company, Callidus was searching for an applicant tracking system that matched its own speed and potential. Callidus searched for an ATS/CRM with a solid technology base, one with global reach and size. Additionally, the software needed to offer scalability. “Meffert worked well for 3 or 4 users, not 30 or 40, and our ideal solution would need to work in 5 years’ time and accommodate our growth,” remarked Sydow. Callidus also wanted recruitment software that incorporated cutting-edge technology, preferably a cloud-based solution that would enable seamless, automatic upgrades. After considering a shortlist of solutions and seeing various demos, Callidus ultimately selected Bullhorn.